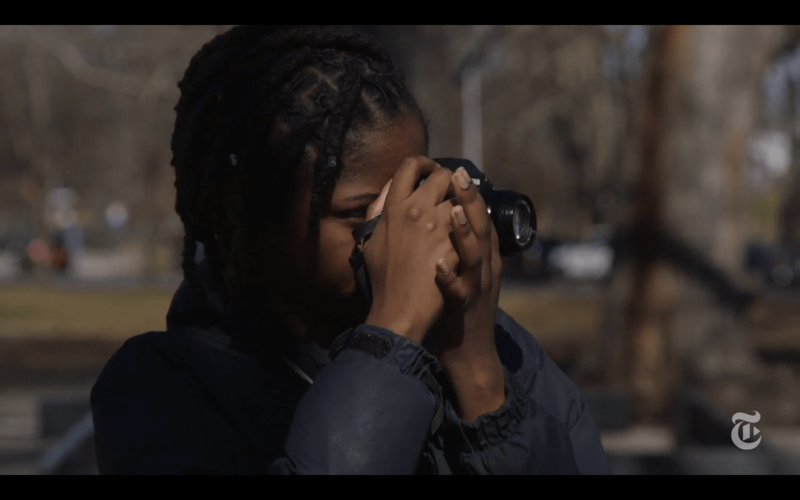 Bronx Junior Photo League student Saliyah Muhammad was featured in a New York Times Lens Blog piece about teenage photographers. 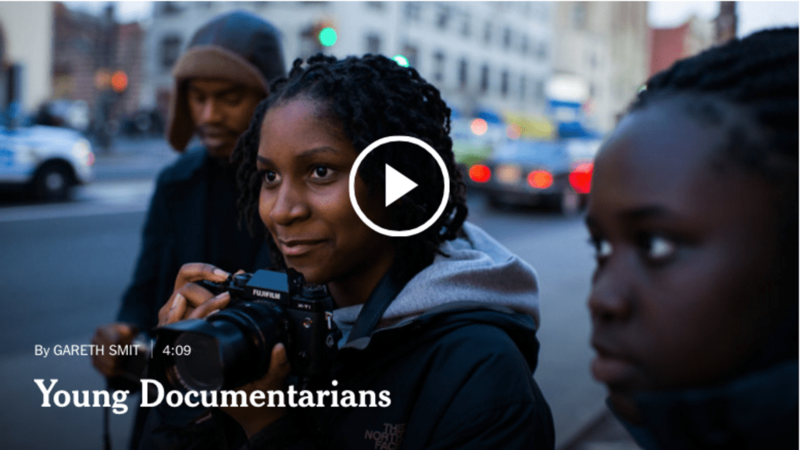 "'It requires a lot of thinking and creativity,' said Saliyah Mohammed, 13, who has been taking classes at the Bronx Documentary Center only since late last year but has already decided that photography will be part of her future. 'It’s not just about pressing a button and hoping that it comes out right. I think it’s something that is going to last forever. I don’t think I’m going to give up on this.'"